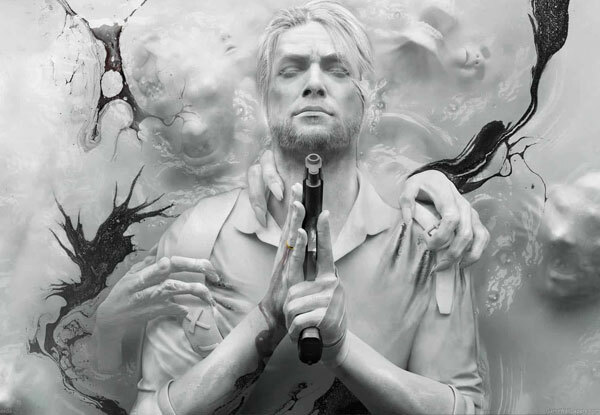 In The Evil Within, players take the role of detective Sebastian Castellanos and are dispatched to the Beacon Mental Hospital. The horror starts even before they arrive at the Asylum. 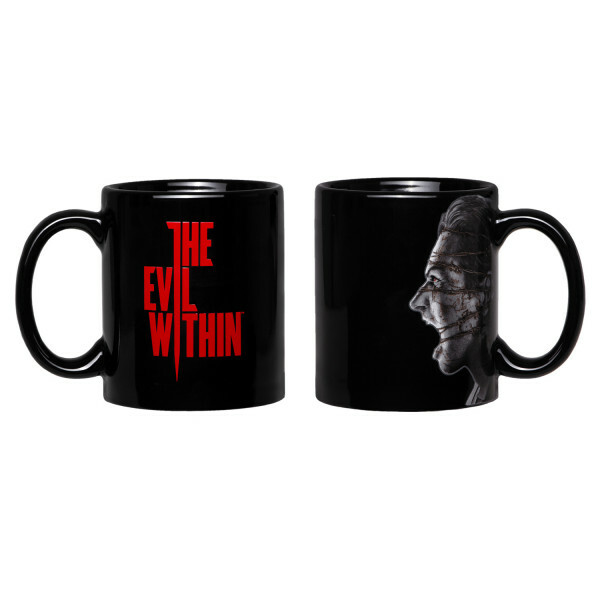 This coffee mug shows the video game's logo with Sebastian Castellanos' face entangled in barbed wire. Standard size ceramic mug, dishwasher and microwave safe. Ships individually packed in display box.